Colour of Exhaust Heat shields? 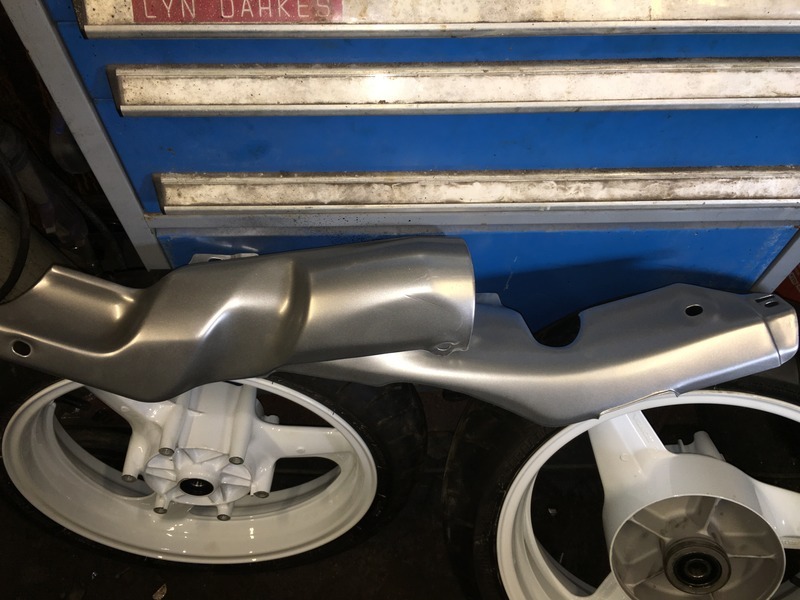 I've just been very lucky to have bought a pair of very good condition OE silencers / mufflers and heat shields for my 94 purple CBR1000F. I would like to repaint before fitting and after some advice for colour choice. I assume the silencers would be satin black heat paint? 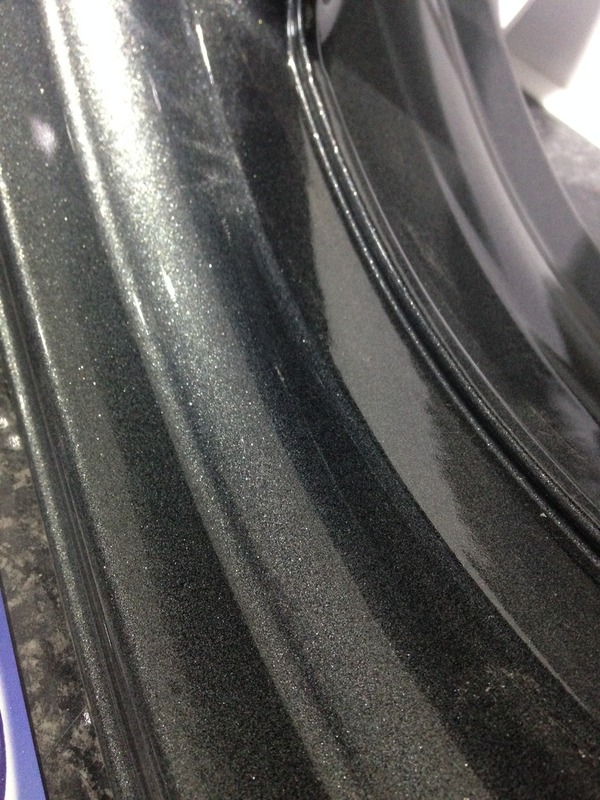 Are the heat shields the same colour as the wheels (dark grey metallic) please? When I got my wheels powder coated, I got my exhaust shields done in the coaters standard silver. On an 89 bike I didn't think it was critical. 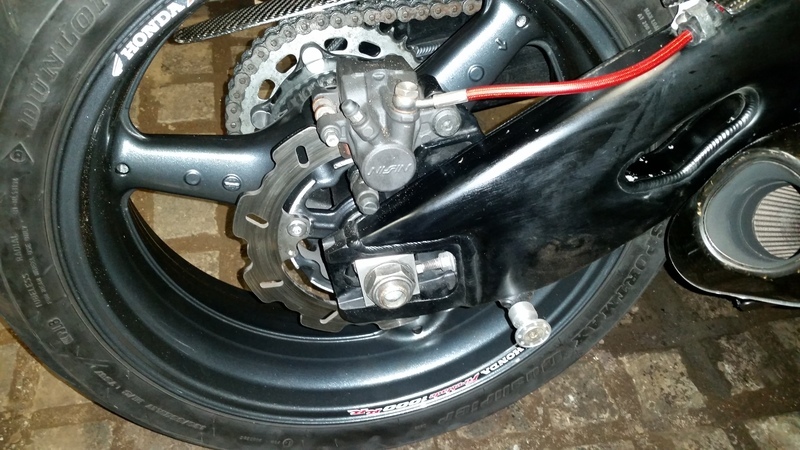 Also had the engine clutch cover & gear lever done. 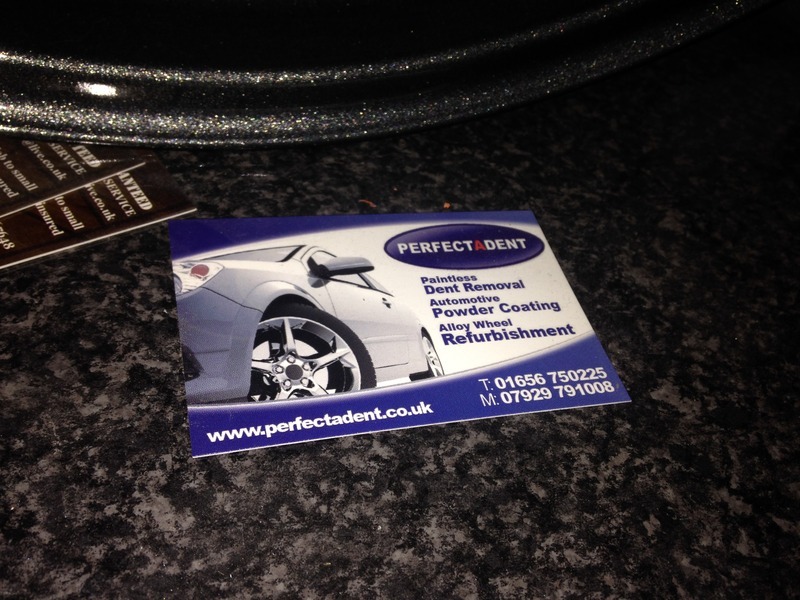 Try Perfectadent down in Bridgend near ABC tyres. Tony's work is superb. He charged me £180 for everything. This was the wheels on my old RR9 Blade. 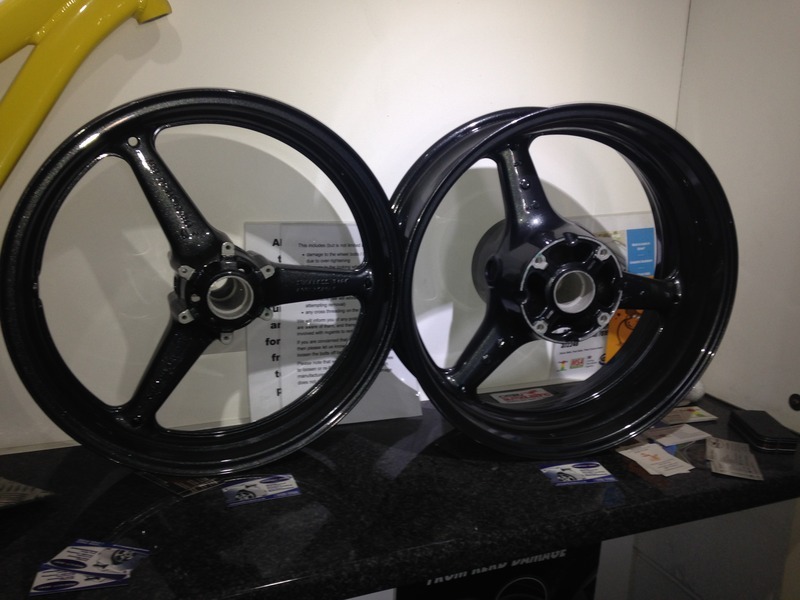 He used to charge £90 or £100 a pair of wheels with all bits removed. 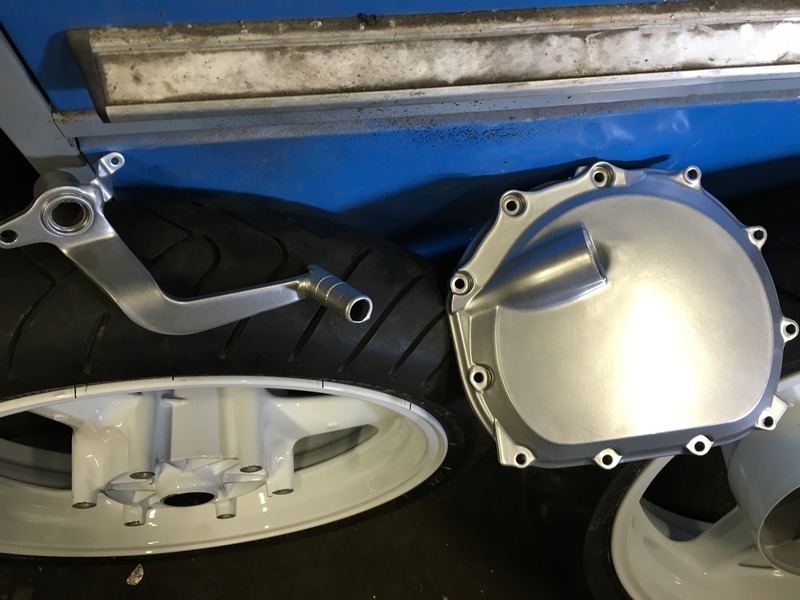 Quick Reply: Colour of Exhaust Heat shields?